Kamins, Morton. "John A Lomax, the ballad hunter." Persimmon Hill. Summer 1984, p.18-29. Kaufman, Kenneth C. Level land / Kenneth C. Kaufman. Dallas, TX: Kaleidograph Press, 1935. Kaufman, Kenneth C. Level land / Kenneth C. Kaufman. 2nd ed. Dallas, TX: Kaleidograph Press, 1939. * Keech, Roy A. Children sing in New Mexico / Roy A. Keech. Music by J.S. MacKay; ill. by H.D. Bugbee. Clarendon, TX: Clarendon Press, 1941. 24 p. Variants: orange and green covers. * Keech, Roy A. 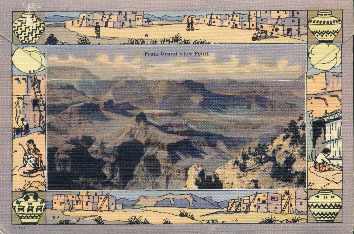 Poems of New Mexico / Roy A. Keech. 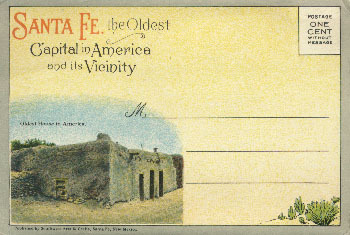 Santa Fe, NM: Seton Village Press, 1941. [38 p.] Signed. * Kehn, Ora. Rhymes of the Rockies from Colorado / Ora Kehn. Dexter, MO: Candor Press, 1946. 36 p. Signed. * Keith, Marshall C. An Indian odyssey: the story of Chief Washakie, the upright aborigine / Marshall C. Keith. Caldwell, ID: Caxton Printers, 1935. 218 p.
Chief Washakie was a 19th century Shoshone chief. 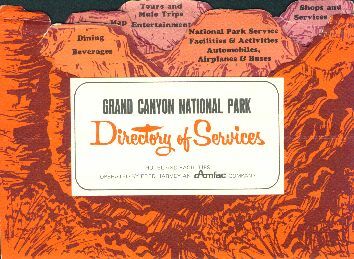 Grand Canyon National Park Directory of Services. 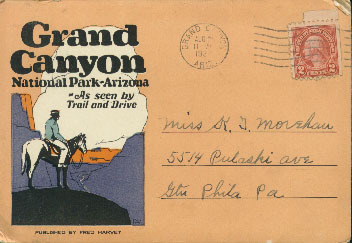 [Grand Canyon, AR: Fred Harvey, an Amfac Co.], . Killman, Jack. Ballads of the Poison Oak / Jack Killman. San Diego, CA: Commercial Press 1927. * Kilmer, Aline. Candles that burn / Aline Kilmer. New York: George H. Doran, 1919. 68 p.
Kindle, Roger D. The complete encyclopedia of popular music and jazz, 1900-1950 / Roger D. Kindle. New Rochelle, NY: Arlington House, 1975. Content? * King, Alfred Castner. Mountain idylls and other poems / Alfred Castner King. Chicago, IL; Toronto, ON: Fleming H. Revell, 1901. 120 p. Illustrated with photographs of Ouray, and Telluride, Colorado; written after author was blinded. * King, Alfred Castner. The passing of the storm, and other poems / Alfred Castner King. New York; Chicago, IL; Toronto, ON; London (Eng. ): Fleming H. Revell, 1907. 136 p. Illustrated with photographs. * King, Paul. "Autry Museum tips hat to westerns." Toronto Star. Feb. 26, 1994, p.H19. Autry Museum of Western Heritage, in Los Angeles, opened in 1988. King, R. Joe (Robert Joe). Before the song: a lyrical collections of original works / R. Joe King. [Tacoma, WA]: Correll House, 1991. See: "Miner" and "Reading Zane Grey on a stormy afternoon." Kirchway, Freda. "The birth of a ballad: a note on a cow-boy minstrel." Century Magazine. 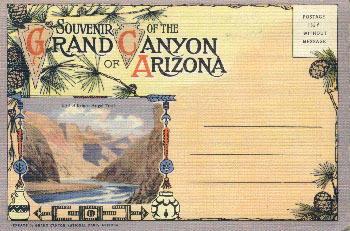 100(1): 21-25, May 1925. Kiskaddon, Bruce (1878-1949). Bruce Kiskaddon calendar poems 1935/2000 / Bruce Kiskaddon. Illustrated by Katherine Field. Phoenix, AR: Cowboy Miner Productions and Ruby Mountain Publishing, 2001. Kiskaddon, Bruce. Bruce Kiskaddon calendar poems 1951/2001 / Bruce Kiskaddon. Illustrated by Katherine Field. Phoenix, AR: Cowboy Miner Productions and Ruby Mountain Publishing, 2002. Only one of the 1951 calendar poems was published in any Kiskaddon book. Kiskaddon, Bruce. Rhymes of the ranges / Bruce Kiskaddon. Hollywood, CA: Earl Hayes, 1924. * Kiskaddon, Bruce. Rhymes of the ranges: a new collection of the poems of Bruce Kiskaddon. Edited and with an introduction by Hal Cannon; illustrated by Katherine Field. Salt Lake City, UT: Gibbs M. Smith (Peregrine Smith Books), 1987. 136 p.
* Kiskaddon, Bruce. Rhymes of the ranges and other poems / Bruce Kiskaddon. Los Angeles, CA: [B. Kiskaddon] Heitman Printing Co., 1947. 237 p.
Kiskaddon, Bruce. Western poems / Bruce Kiskaddon. Los Angeles, CA: Western Livestock Journal, 1935. Kittredge, William. "Making ourselves at home." p.363-369 In Cowboy poets and cowboy poetry. Edited by David Stanley and Elaine Thatcher. Urbana, IL: University of Illinois Press, 2000. * Klaussen, Doris D. Pueblo Indians / Doris D. Klaussen. New York: American Education Press, 1934. 36 p. (Unit study books, no.202). * Kley, Michael. The grand old gal of Yellowstone: an impression of Old Faithful. Yellowstone National Park, WY: Michael Kley, 1939. [4 p.] H334. Klickman, F. Henri; Sherwin, Sterling. Songs of the saddle / F. Henri Klickman and Sterling Sherwin. New York: Sam Fox Publishing, 1933. * Kloss, Phillips (1902- ). Arid / Phillips Kloss. New York: Macmillan, 1932. 96 p.
* Kloss, Phillips. The cloudburst / Phillips Kloss. Caldwell, ID: Caxton Printers, 1937. 89 p.
* Kloss, Phillips. Dominant seventh / Phillips Kloss. Illustrated by Gene Kloss. Caldwell, ID: Caxton Printers, 1950. 139 p.
Contents include: "The Taos virgin," "Propector," "The mountain men," "Song of the crippled cowboy," "Bandelier," "Buck Dunton," "The desert," "The gorge," and "The mountains." Kloss, Phillips. Realization / Phillips Kloss. Caldwell, ID: Caxton Printers, 1942. 96 p.
Kloss, Phillips. Selected poems of Phillips Kloss / Phillips Kloss. 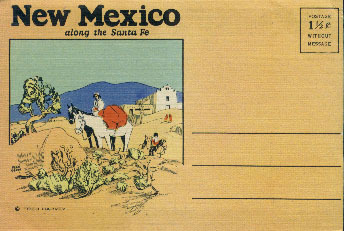 Santa Fe, NM: Sunstone Press, 1983. 119 leaves. See: "Bards of the golden West" p.33; "Desert mystery" p.81. 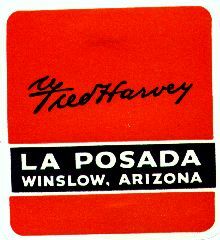 "Fred Harvey: La Posada, Winslow, Arizona." 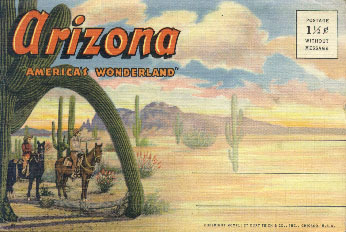 Winslow, AZ: Fred Harvey, [193-]. See: "The greatest artist in Taos" p.39,41. * Kloss, Phillips. Taos chant / Phillips Kloss. San Antonio, TX: Naylor Company, 1974. 81 p.
* Knibbs, Henry Herbert. Riders of the stars / Henry Herbert Knibbs. Boston, MA; New York: Houghton Mifflin (Cambridge, MA: Riverside Press), 1916. 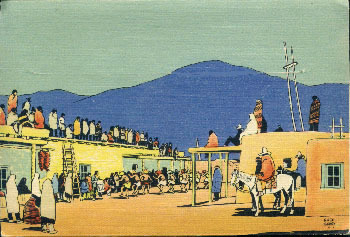 80 p.
"Fred Harvey: El Navajo Hotel, Gallup." 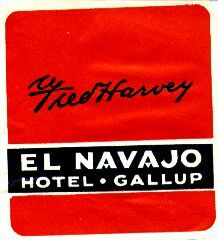 Gallup, NM: Fred Harvey, [193-]. * Knibbs, Henry Herbert. 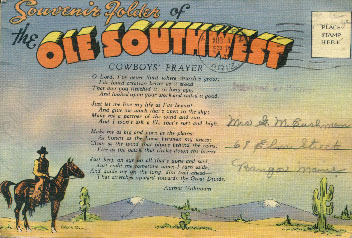 Saddle songs and other verse. Boston; New York: Houghton Mifflin (Cambridge, MS: Riverside Press), 1922. 101 p.
* Knibbs, Henry Herbert. Songs of the trail / Henry Herbert Knibbs. Illustrated by Harold Cue. Cambridge, MA: Houghton Mifflin (Riverside Press), 1920. 98 p.
"Hotel Placer, Helena, Mont ...: On Last Chance Gulch, Near the Gates of the Mountains." 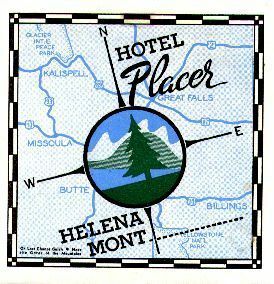 Helena, MT: Hotel Placer, [193-]. * Kodish, Debora. Good friends and bad enemies: Robert Winslow Gordon and the study of American folksong / Debora Kodish. Urbana, IL: University of Illinois Press, 1986. 263 p.
Kodish, Debora. " 'A national project with many workers': Robert Winslow Gordon and the Archive of American Folk Song." Quarterly Journal of the Library of Congress. 35: 218-233, 1978. * Konopak, Farona. "Poems by Ferona Konapak: Truchas; Holy Ghost; Pueblo roads; Tempo; Up Truchas way; Ageless; Enigma." 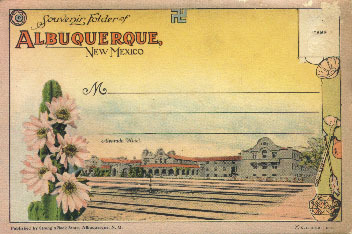 El Palacio (Santa Fe, NM). 31(24/25): 405-406, December 16-23, 1931. * Konopak, Farona. "Sonnet to Truchas." El Palacio (Santa Fe, NM). 35(25/26): 232, December 20-27, 1933. * Koon, William Henry. "The songs of Ken Maynard." JEMF Quarterly. 9: 70-77, 1973. 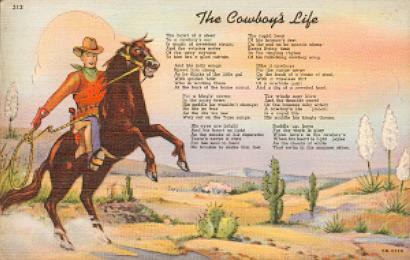 "The cowboy's lament," "The lone star trail," "Roundup's done," "Jesse James," "Home on the range." 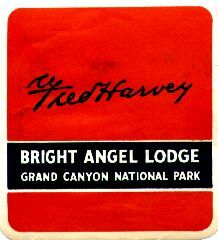 "Fred Harvey: Bright Angel Lodge, Grand Canyon National Park." 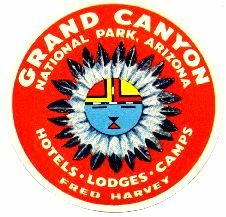 Grand Canyon, AZ: Fred Harvey, [193-]. Koon, William; Collins, Carol. "Jules Verne Allen: 'the original singing cowboy'." Old Time Music. 10: 17-19, nd. * Kraft, James. Who is Witter Bynner? : a biography / James Kraft. Albuquerque, NM: University of New Mexico Press, 1995. 125 p.
"Eden Tree, which appeared in 1931 ... acknowledges Bynner's chaotic and difficult life and addresses his homosexuality ... [w]hile it is a poem that might now be of great interest as issues of homosexuality are more seriously considered, it is not a convincing work." p.62. "Grand Canyon National Park, Arizona: Hotels, Lodges, Camps." Kroeger, W.A. "The stranger and that old dun horse." Cattleman. 10(9): 33, Feb. 1924. Kruger, Fania. Cossack laughter / Fania Kruger. Dallas, TX: Kaleidograph Press, 1937. * Kurtz, Kenneth. 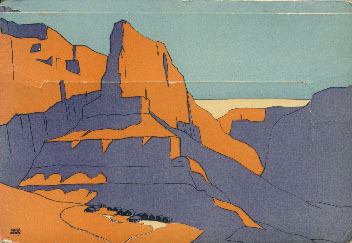 Literature of the American southwest: a selective bibliography. Los Angeles. CA: Occidental College, 1956. 63 p.
See Anthologies p. 26-27, and Poetry: individual authors, p.28-29.